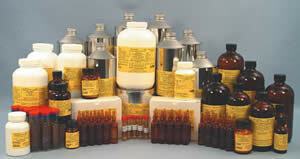 Electron Microscopy Sciences offers a complete discount package for new labs and established labs starting new projects. This package is arranged to enable a laboratory to perform standard preparations of biological specimens with enough supplies to last. 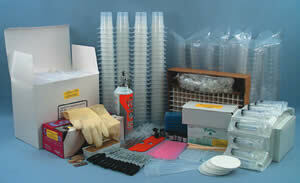 A collection of supplies for TEM sample preparation. 70900 Flat embedding molds 2 ea. 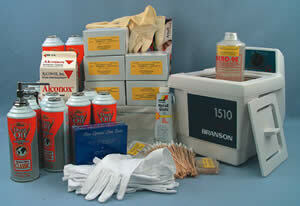 A collection of cleaning supplies for the SEM, TEM and Microtome offered at a quantity kit discount. When ordering any of the special kits, please specify particular sizes andany reasonablesubstitutions. Thank you and we hope you take advantage ofthis special money-saving opportunity.